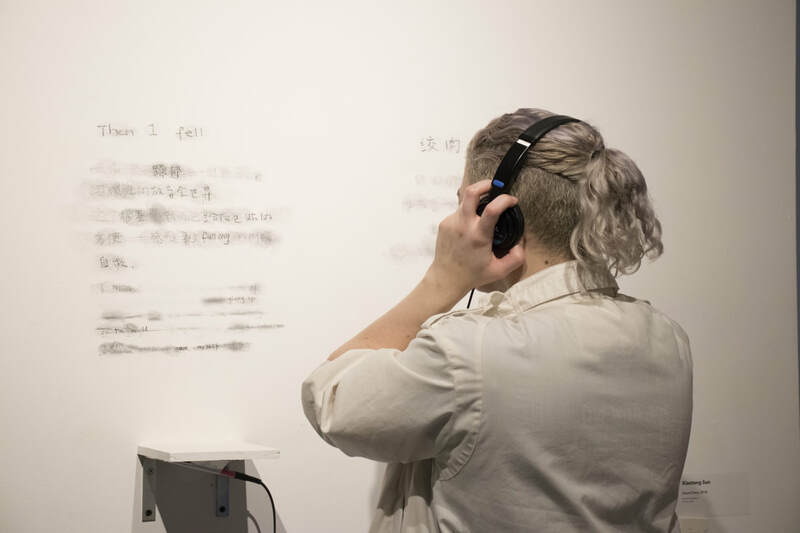 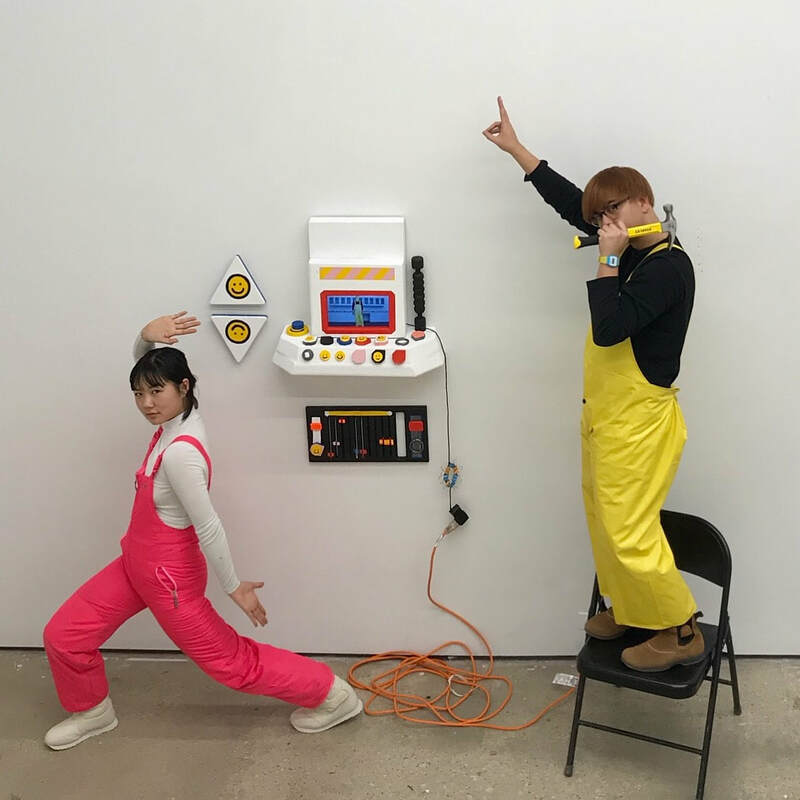 Zhou B Art Center is pleased to announce Light Sleepers, a group exhibition presented by the Chinese Students and Scholars Association of the School of the Art Institute of Chicago (SAIC). 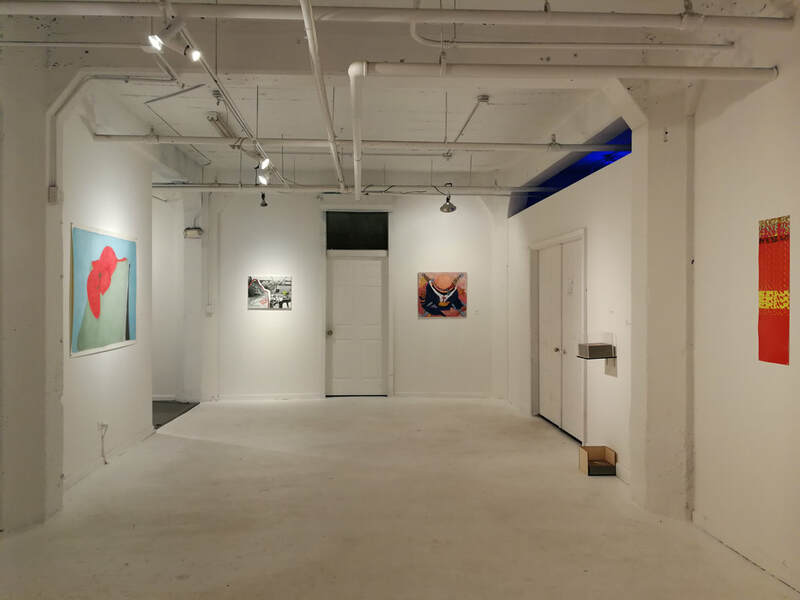 The exhibition features 11 emerging artists based in Chicago, and will be on view at Zhou B Art Center on the lower floor, from April 20th to May 11th, 2018, with an opening reception on Friday, April 20th at 7pm. The exhibition is free and open to the public. 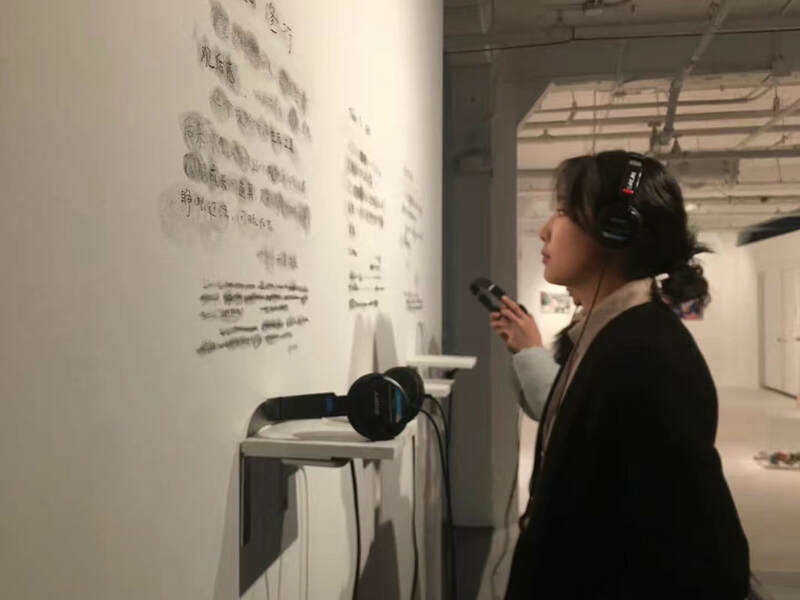 Light Sleepers is curated by Anita Chen, Yuting He, Yidan Pang, and Ashley Wang. 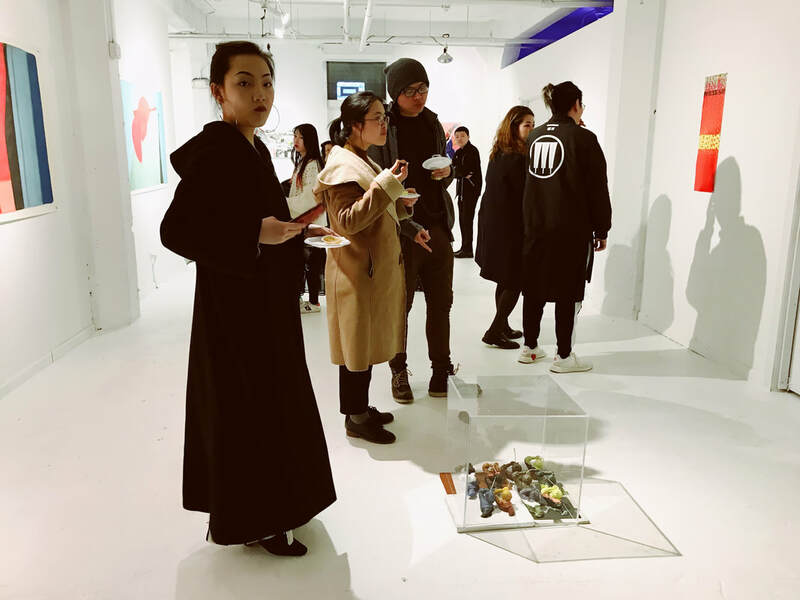 Funding and support are provided by the School of the Art Institute of Chicago. The featured artists are current students from SAIC with a Chinese/Asian cultural background. Their art practices cover multiple disciplines such as video, painting, photography, sculpture and sound. Coming from transnational backgrounds, the artists are sensitive to common practices, stereotypes, and societal trends. 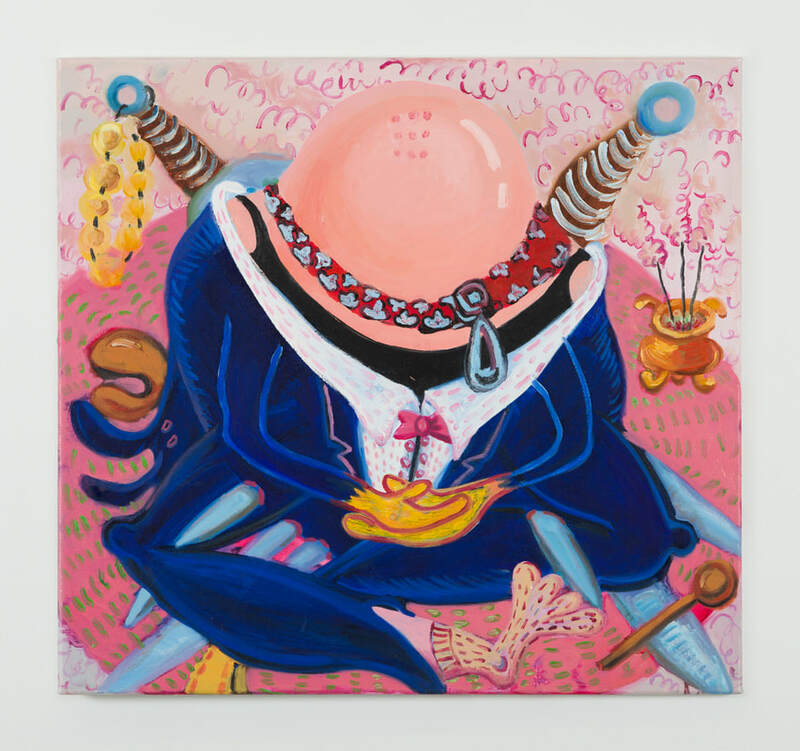 Expressing the struggles with such constraints in everyday life, they transcend the definition of identities and keep exploring through artistic approaches. 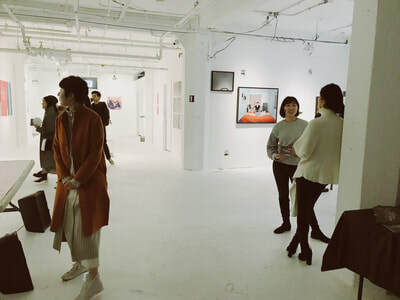 ​Featured artists include Judith Fang, Kat Gu, Leah Ke Yi, Caroline Lee Liu, Xiaotang Sun, Guanyu Xu, and Wei Shen. 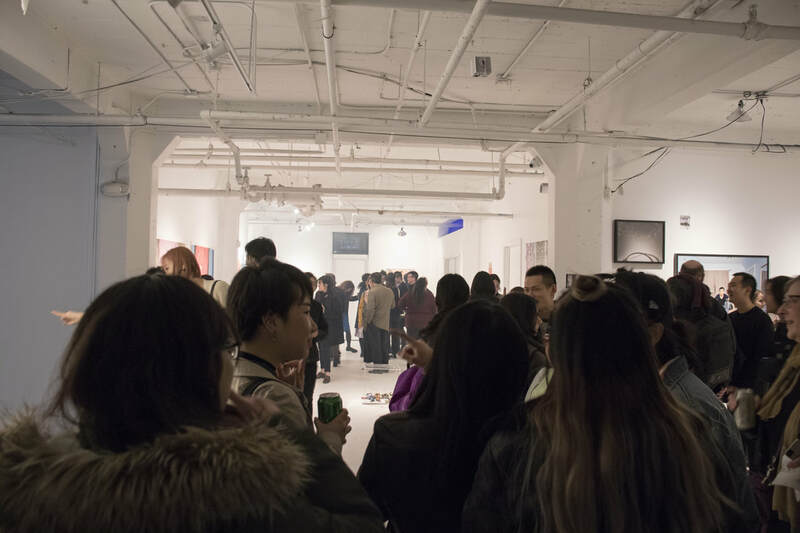 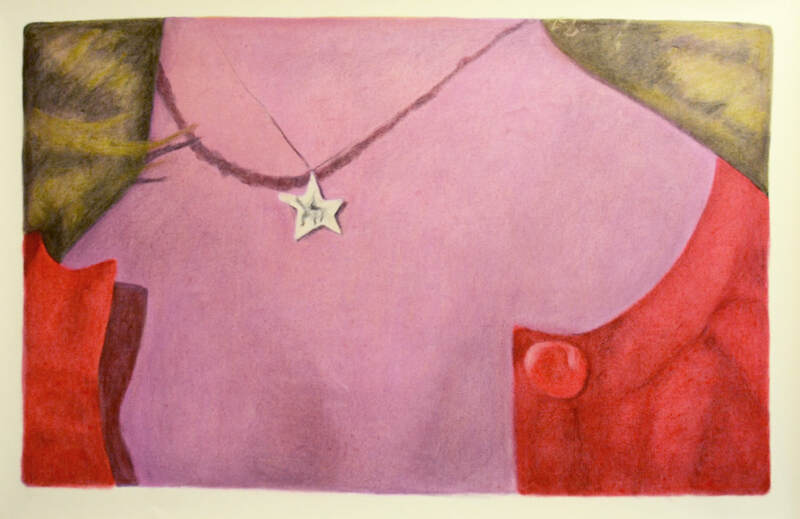 Featured artist groups include Oltree Hui & Xinyu “Frank” Meng, and Elaine Hsu & Craig Stam.